One of Italy’s greatest wines is finally getting the attention it deserves. We take you through the vintages, the communes and the bottles you need to buy. Made with 100% native grape Nebbiolo, you’ve probably heard that Barbaresco is one of Italy’s greatest wines. Yet for many years, it’s also been Italy’s most famous unknown red: even though fine wine lovers had heard of it, until recently, many passed it up for Barolo, its larger, more renowned neighbor (also made entirely with Nebbiolo). But thanks to a new generation of winemakers embracing more natural farming methods that have led to even higher quality, and the denomination’s unique micro-climate that encourages freshness and balance even in the hottest vintages, wine lovers are discovering that Barbaresco is a world-class wine in its own right. And the recent, widespread fascination with Nebbiolo and Piedmont has further helped shine a light on the denomination. 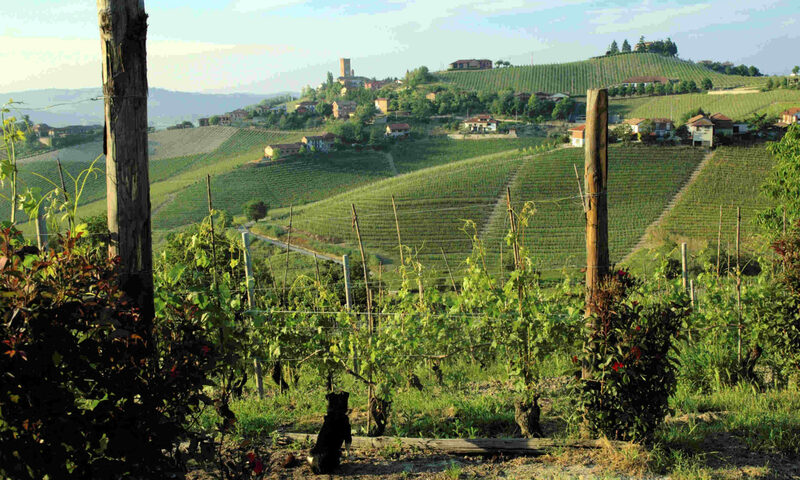 After a meeting between producers and their consortia of the Piedmont region that lasted for more than four hours yesterday (September 12), a vote came out against creating a new wine, Piemonte Nebbiolo DOC. As previously reported in a column on August 5, the proposal—put forward by the Consorzio Barbera d’Asti e Vini del Monferrato—would have encouraged producers in growing zones throughout the region to invest heavily in Nebbiolo. If you love Barolo, Barbaresco and other wines made with Nebbiolo, brace yourself for the worst proposal I’ve heard in years, and one that could impact the reputation of some of the most esteemed wines in Italy. 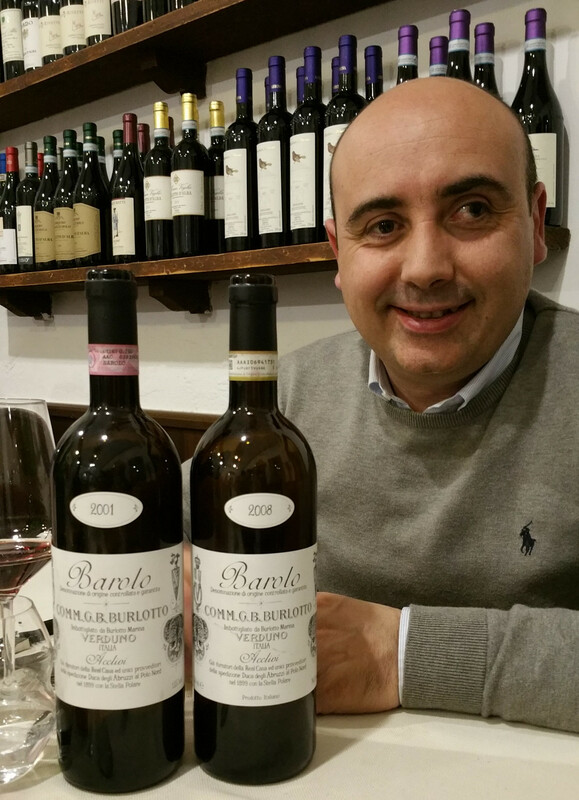 When I was in Alba and Barbaresco a couple of weeks ago, producers told me that their consorzio had just alerted them to a newly proposed wine: Piemonte Nebbiolo DOC, Denominazione di Origine Controllata. 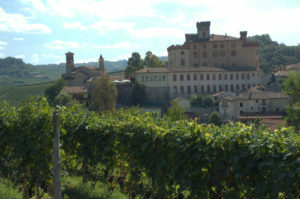 The proposal, which insiders say originated with the Consorzio Barbera d’Asti e Vini del Monferrato, has producers in Barolo and Barbaresco on edge, and with good reason. Piemonte Nebbiolo, which would be made with Nebbiolo grown throughout the region, would be a big step back for Italian wines. It would go against the push to create subzones in the most esteemed denominations by officially delimiting vineyard areas. Having recently returned from Barolo where I blind-tasted over 300 of the just released 2012s, it’s time to weigh in on the vintage, which will be hitting the US market over the next few months. Even though 2012 isn’t a great vintage, a number of producers produced very good, balanced Barolos. Most don’t have age-worthy structures, offering instead early appeal, but the best will offer fine drinking over the next decade or longer. Due to the erratic growing season, the 2012 Barolos don’t have the full-bodied structures of recent vintages. However, generally speaking they do boast succulent fruit, refined tannins, fresh acidity and balance. They also demonstrate a welcome return to more restrained alcohol levels: 14 and 14.5% compared to the hefty 15% avb commonly found on 2011 Barolo labels (and to a lesser extent the 2009s). While they are already accessible, top 2012 Barolos should age well to the ten-year mark or a little longer. If you’re into Italian wine, chances are you’ve already discovered Barolo, Italy’s most celebrated red wine along with its neighbor Barbaresco and its Tuscan rival, Brunello. But there’s one little-known Barolo village that all lovers of Italian wine should keep an eye out for: Verduno. Made entirely with native grape Nebbiolo, Barolo can be made in eleven separate villages. The wine’s namesake township of Barolo, as well as Castiglione Falletto and Serralunga are entirely located in the denomination’s boundaries, while Monforte d’Alba and La Morra both have substantial vineyard holdings in the growing area. The villages of Novello, Verduno, Grinzane Cavour, Roddi, Diano d’Aba and Cherasco have varying amounts of acreage in the growing zone, but of these six minor villages, Verduno is the rising star. Kerin conosce molto bene il vino italiano, lo ha ampiamente dimostrato con precedenti pubblicazioni come “Franco Biondi Santi. Il Gentleman del Brunello” (Veronelli Editore, 2004) da lei tradotto l’anno successivo e per il quale ha ricevuto il “Gourmand Wine Books Award”, e “Brunello di Montalcino” (UC Press, 2012), ma soprattutto con i numerosissimi articoli dedicati alle aziende, ai vini, ai territori del Bel Paese su riviste prestigiose come The World Of Fine Wine e Decanter. Da maggio 2013 è Italian Editor della rivista Wine Enthusiast. Barolo and Barbaresco è un gran bel volume, oltre 300 pagine, corredate di bellissime foto rigorosamente in bianco e nero a firma Paolo Tenti, che illustrano la storia e le caratteristiche dei territori dove nascono questi due grandi vini a base nebbiolo. Il cuore del libro, ovviamente, è rappresentato dall’incontro con i principali produttori delle due denominazioni, accompagnato dalle degustazioni di diverse annate dei loro vini. 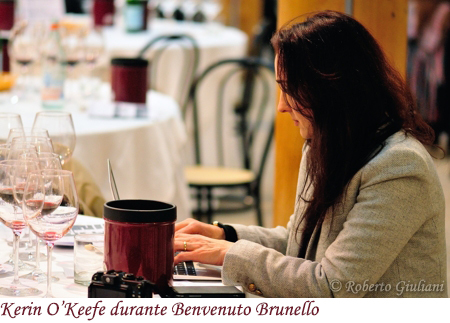 O’Keefe is a Bostonian wine journalist and author (published books include Franco Biondi Santi: The Gentleman of Brunello and Brunello di Montalcino) residing in Lugano, Switzerland (and therefore within easy driving-distance of Alba) with her husband, Paolo Tenti. She is responsible for numerous articles in magazines like this one and Decanter and is presently working for the American publication Wine Enthusiast as well. …Indeed, it’s a very useful tome to have to hand: measured, informative and very readable. I thoroughly recommend it. The best wine writers are willing to offend if it means telling the truth. That’s easier said than done. When a writer publishes an article or a book that is likely to offend the producers that he or she covers, that can make future work more difficult. Doors close. Phone calls or emails are not returned. Fortunately for us, Kerin O’Keefe is willing to offend if she has to. That’s not her mission. As the Italian Editor for Wine Enthusiast magazine, she has delineated her values. If producers don’t agree, she doesn’t allow that to alter her writing. 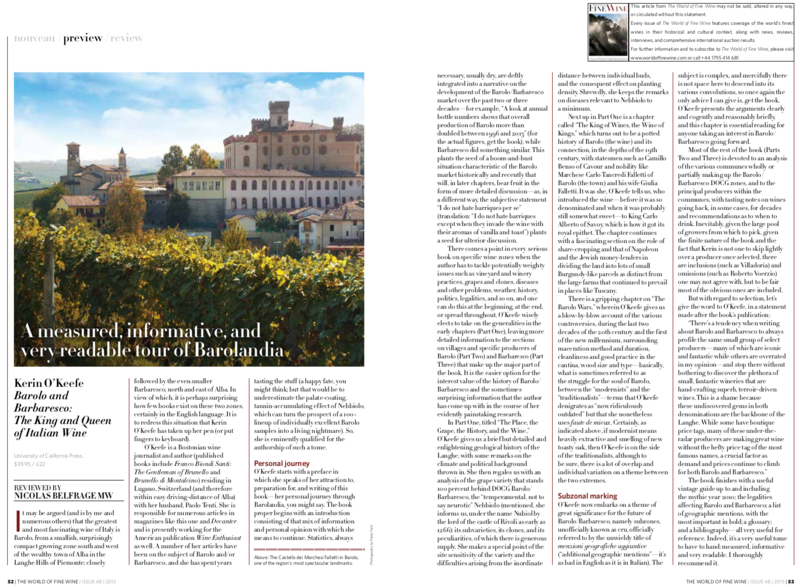 Her 2012 book Brunello di Montalcino staked out clear lines in the growing debate over a region’s sense of place. Her newest book, Barolo and Barbaresco: The King and Queen of Italian Wine, offers a similarly valuable perspective on a wine region’s evolution. I would have welcomed O’Keefe’s profiles when I started my Barolo Odyssey. Her accurate profiles of producers I know make me want to explore producers profiled that I have not encountered. The strength of this book is that it gives a detailed coherent account of the present and immediate past of Barolo and Barbaresco. This is a complicated story that O’Keefe has researched very effectively as a professional journalist. …This is a well-told, unique story of two of the greatest of wines anywhere. Read more here: http://www.tandfonline.com/doi/abs/10.1080/09571264.2015.1009016 , Journal of Wine Research. 26 (1): 66–68. 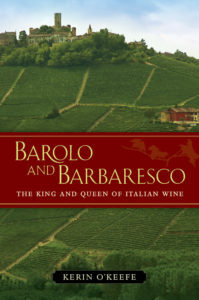 Barolo and Barbaresco: The King and Queen of Italian Wine by Kerin O’Keefe (University of California Press, £25) had me reaching for words such as “definitive” and even “magisterial”. Don’t let those rather pompous words put you off – it’s a good read, too.